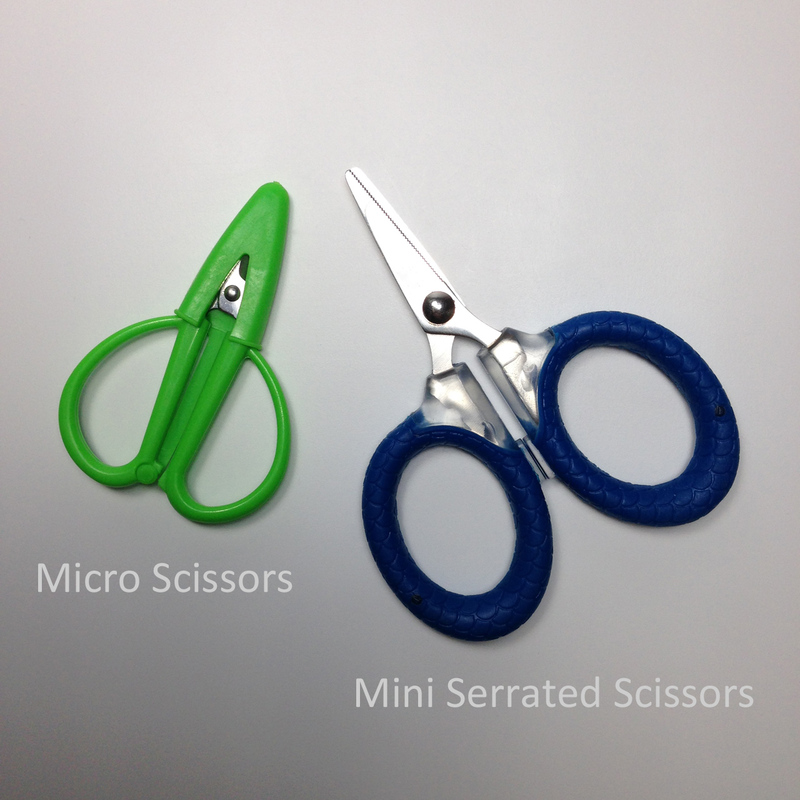 Cuda® Mini Serrated Scissors are the best compact first aid kit scissors we’ve found. They have lots of cutting power in a small size. Originally designed for cutting braided fishing line, you’ll find lots of backcountry uses. They’ll easily cut through pack straps, clothes, and bandages in an emergency situation and help cut cordage, repair gear, and open food packages around camp. And they’re lightweight at 0.71 oz (20.3 g). The thick, robust titanium-bonded stainless steel blades are 3x harder than untreated steel and are both micro serrated to stay sharp longer. The tips are blunted to avoid injury and protect your gear. The pivot is tight and the action is smooth. The grip is rubber-coated and textured for non-slip comfort and control. The finger holes are oversized for use with or without gloves. SAK scissors are good for small tasks like cutting your nails, but in an emergency, when you need to quickly cut a victim’s clothes to access a wound or cut gauze and tape to dress a wound, larger scissors are more up to the task. While they're not the smallest or lightest, we’ve found these scissors to be the best compromise between size, weight, and utility. Add a pair to your first aid kit and be confident you’ll be ready if the need arises. But we bet you’ll be breaking them out for lots of other things too because for some tasks, scissors just make it easier. Very sharp blades and tips. To avoid possible injury, point blades and tips away from you and others and use with caution when handling. Close scissors when not in use.